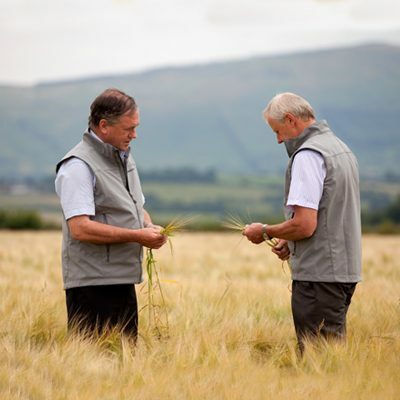 Ireland’s unique agri-climate produces grain that’s rich in valuable nutrients including moisture. 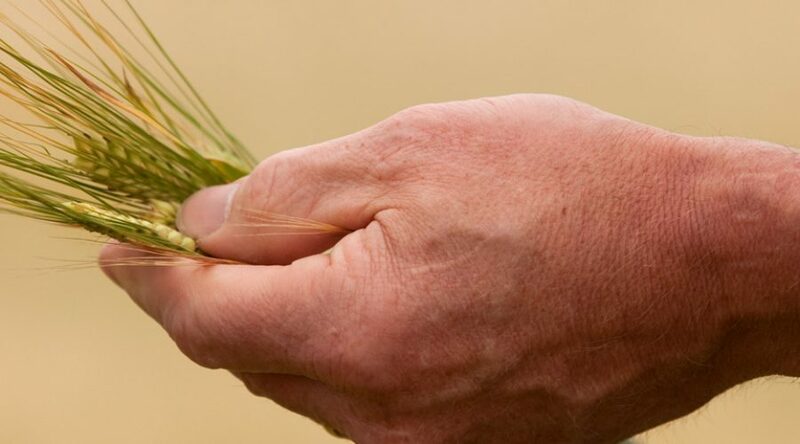 Here at Adesco, we offer solutions that harness this natural richness to improve yield and grain quality and reduce costs. 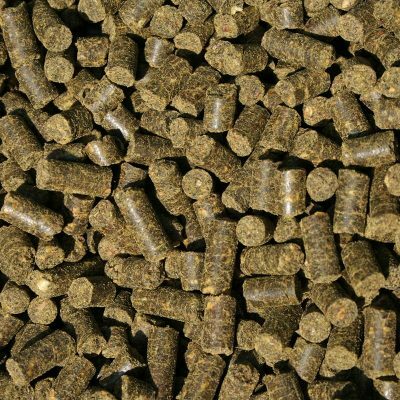 A powerful dual-action, organic acid based, mould inhibitor for grain preservation. 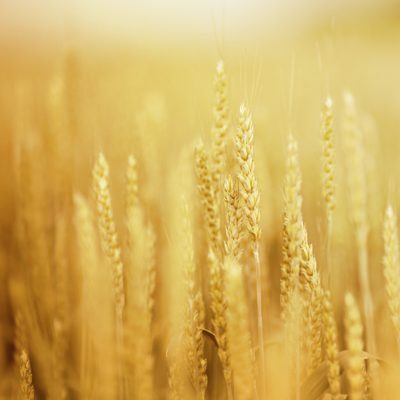 A powerful dual-action, organic acid based, surfactant mould inhibitor for grain preservation. 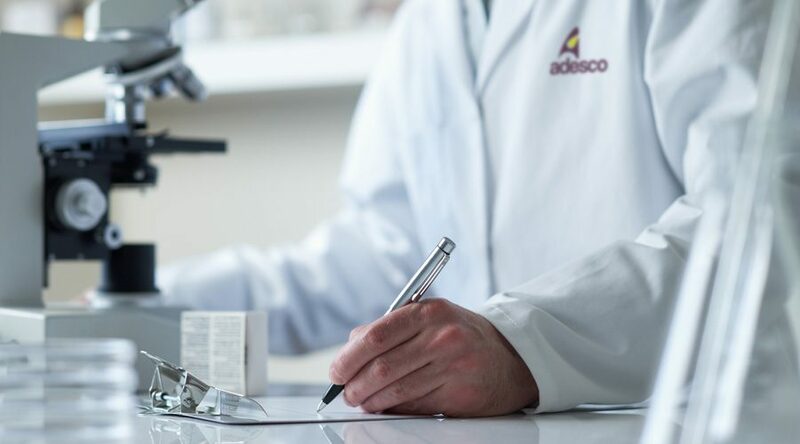 Adesco Application Systems are specifically designed to accurately, uniformly and consistently apply Adesco Assured Products. Adesco will specify suitable temperature monitoring equipment for you. The level of automation can be discussed and implemented as appropriate. 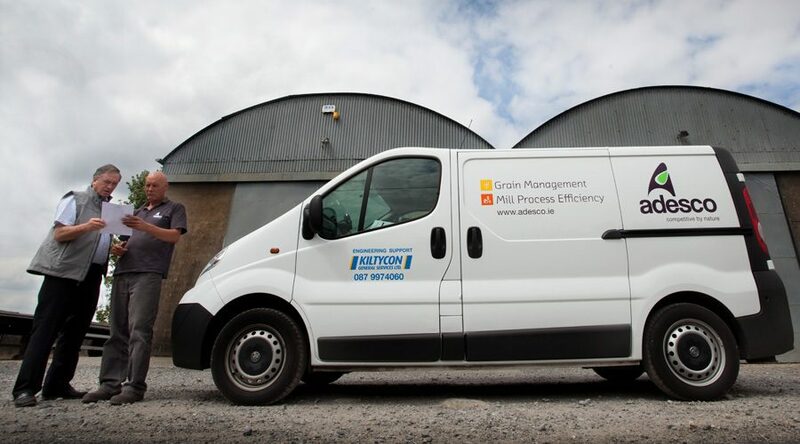 Adesco Advantage is an ongoing quality programme that involves assessing grain through regular sampling and testing during the key storage period. The Adesco grain reports are provided to our customers free of charge as a benchmark of assured grain quality for their own use or trading.